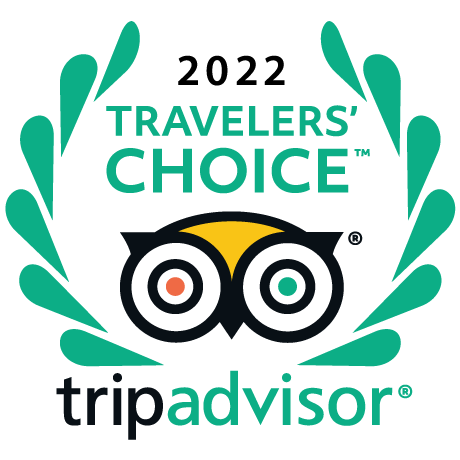 Driver Guide Service is glad to present one of the bestseller guided tours of Rome, including the Sistine Chapel and a special private tour of Rome. 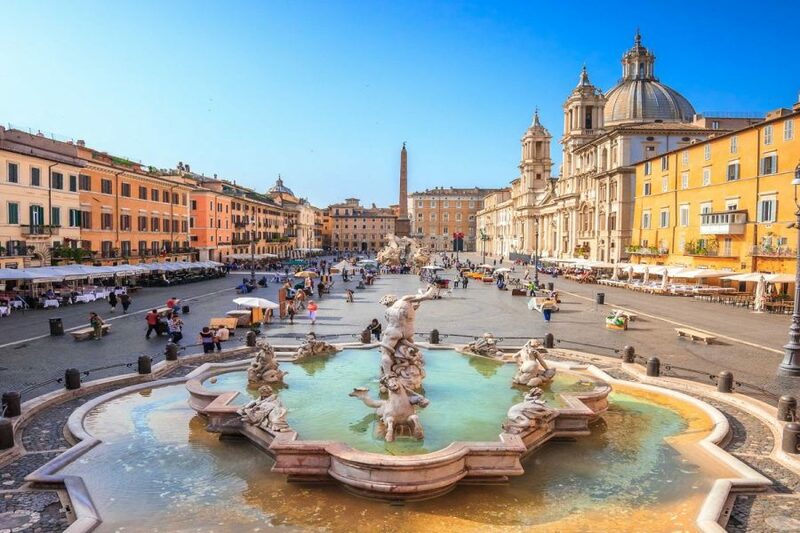 We will meet in your hotel lobby, and after a delicious Italian espresso, we will be ready to walk around Rome, enjoying the countless historic treasures of the Eternal City. 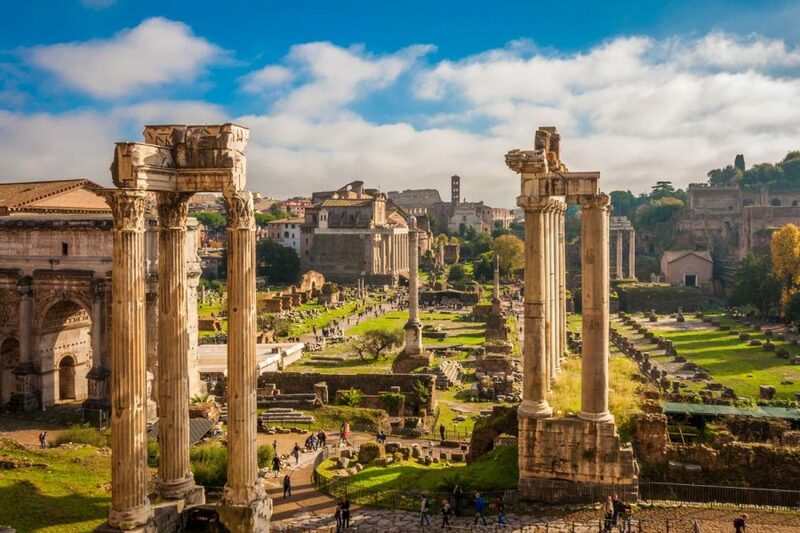 A whole day to discover the main tourist attractions of Rome like the Roman Forum, the Colosseum, Circus Maximus, Spanish Steps, Navona Square, Pantheon and Trevi Fountain. 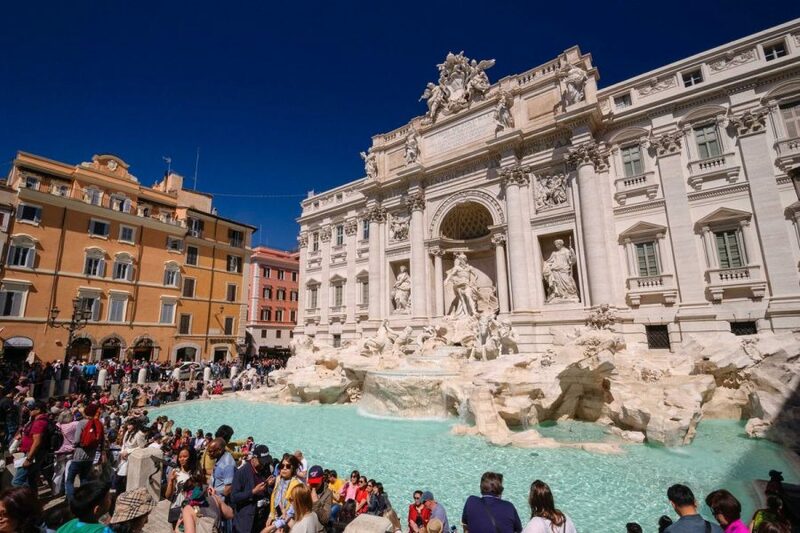 We will be happy to show you the very best of Rome, telling you history, secrets and legends of the Eternal City. Families with children, couples and single travelers are very welcome to this guided tour of Rome and the Vatican in the sign of comfort, relax and fun! Later, we will have a break for a typical Italian lunch at Mamma Rosa’s. This is a family-run restaurant characterized by a genuine atmosphere and great homemade food. So, do not waste the occasion to taste the homemade fettuccini by Mamma Rosa after the traditional Italian antipasto! 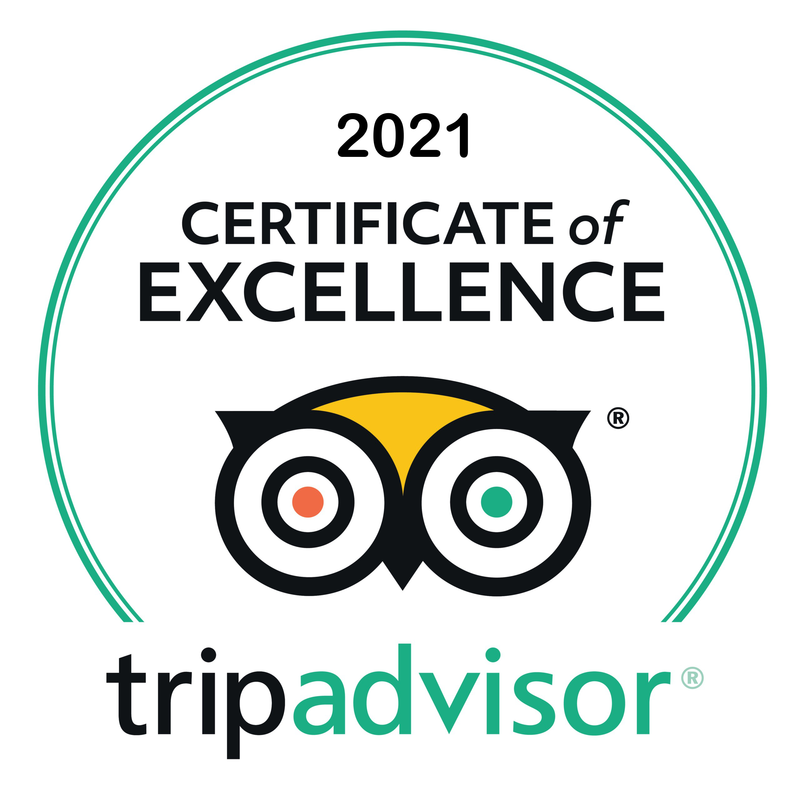 We strongly recommend this place due to the friendly staff and the fresh high -quality food and wine. After lunch, you will enjoy the majesty of the Vatican, going to see the Sistine Chapel and the Vatican Museums full of famous masterpieces. The visit of the museum lasts about two hours, after which we will visit the wonderful St. Peter’s Basilica, a symbol of history, culture and spirituality. Saint Peter’s Basilica could be closed due to unexpected ceremonies or Mass. We will try to inform you in time, but it is not always possible. In this case, we would apply a decrease of the price. We strongly recommend wearing suitable clothing, therefore, in respect of the sanctity of the Church, we kindly ask you for covering arms and legs when you are inside the Vatican Museums and St. Peter’s Basilica. Do you wish to go inside the Colosseum during you tour? You can buy the tickets here. Suggested time is between 10.30am to 11.30am. We suggest you to buy full price tickets (with no reductions) also for children and teenagers. Even if reductions are available, it is much faster to get in and skip the line: if you book reduced entry tickets, you would have to stand in line in order to provide identity documents. By choosing the full price, your fast entry will be guaranteed (after a little wait for mandatory security checks). Transport by a comfortable Mercedes limovan equipped with dual air-conditioning. 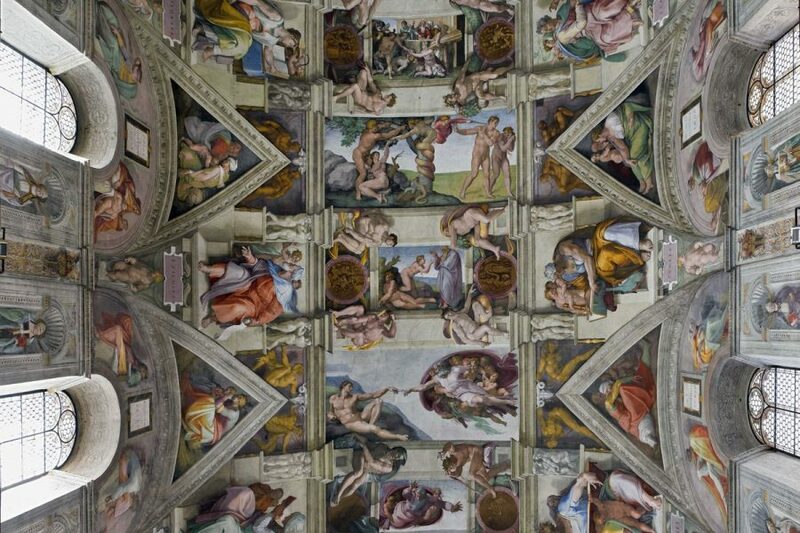 Licensed tour guide for the Vatican, Sistine Chapel and St. Peter’s Basilica. Vatican Museum Skip the line entrance tickets. Entrance to Colosseum is not included (only drive by): Colosseum ticket € 20 per person. We suggest you to buy the entrances for children, teenagers at full price with no reductions Because even if reductions are available we believe it is much faster to get in and skip the line to immediately visit the monument; were you to book the tickets with reductions for children and teenagers, you would be forced to stand in line in order to provide identity documents. By charging full price your fast entry is garantee with only a little waiting time for security measures as you enter the Colosseum. My daughter and I used Driver Guide Service during our visit to Rome. DGS was highly recommended to us by two different friends. We had the full day tour "Discover Rome alongside a True Roman" with Giorgio as our tour guide.